Looking For Hearing Aid Stores? 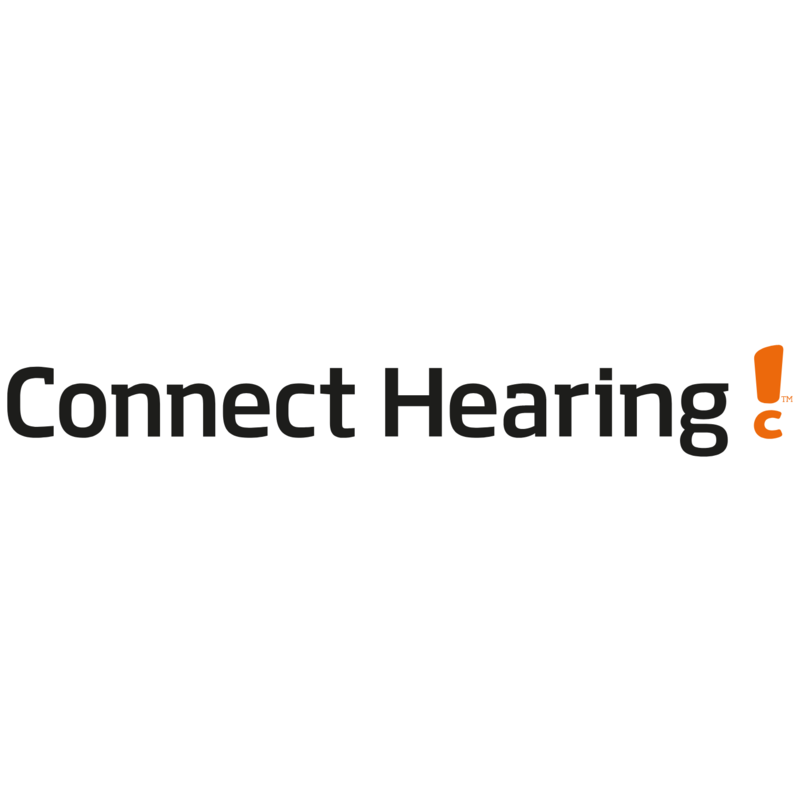 At Connect Hearing, we are passionate about helping people enjoy a better hearing experience so they can stay connected to the world they love. At 140 locations across Australia, our highly-trained hearing care specialists are helping thousands of people every day to overcome hearing loss and improve their quality of life. There are a lot of different solutions available with cutting-edge techniques and hearing technology that we can make available to you. These include: • Hearing testing and assessments • Industrial noise assessments • Hearing aids • Listening devices • Ear protection, such as ear plugs, noise plugs, and more • Fitting hearing aids • Repairing hearing aids Whatever challenges you are facing with hearing loss, we are here to help you. Contact Connect Hearing today to get started. Our hearing specialists are eager to speak with you.